« Look AHEAD . . . and feel depressed about this Insensitive study ! 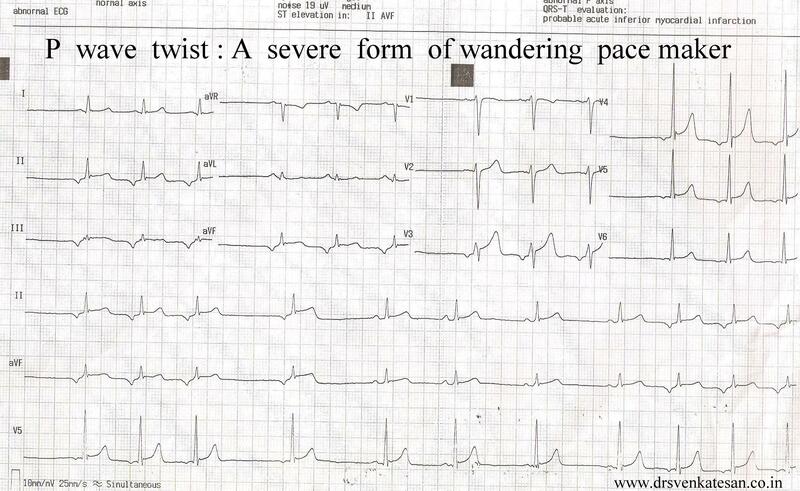 P wave twisting : An extreme form of wandering pacemaker .